Ready to bring the most popular Electronic Game to Life? Check out our Bird Launchers!!!! A HUGE hit for any crowd, kids to adult. 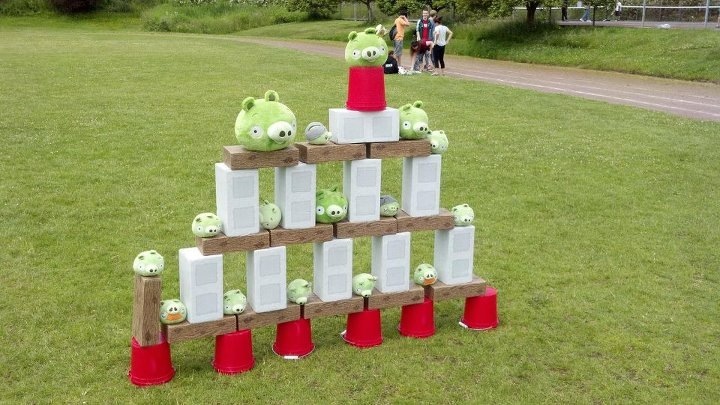 Build a tower, launch your birds to knock those mean pigs down. Order in a Set of 2 or a set of 4!